9-13 May, KLIK! 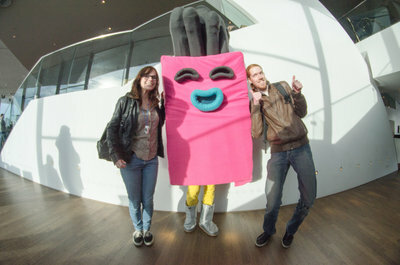 Amsterdam Animation Festival tours Denmark to promote the wonders of Dutch animated film. KLIK! Amsterdam Animation Tour goes to Denmark for the third chapter of its European tour, presenting Dutch films and filmmakers in Copenhagen and Viborg. KLIK! Amsterdam Animation Festival visits Copenhagen and Viborg for the third chapter of its European tour. The KLIK! EU Tour visits an array of animation studios, schools and festivals across Europe and hosts screenings of Dutch animated shorts. After touring the UK, Ireland, and Germany, KLIK! 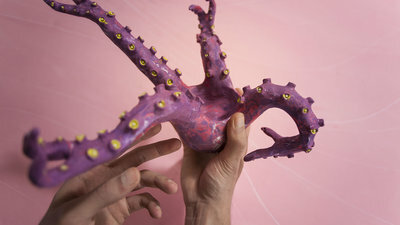 visits the National Film School of Denmark, Copenhagen Bombay, Sun Creature Studio, A.Film Production, Tumblehead, The Animation Workshop, and Nørlum, from 9 until 13 May. With a delegation of Dutch animators and KLIK! 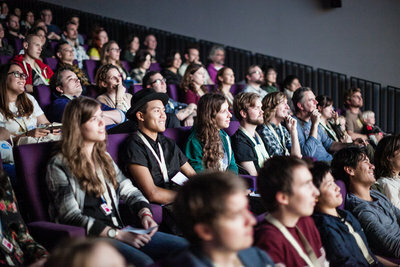 representatives, the Amsterdam based animation festival sets out on a European tour to learn and gain inspiration from fellow animators, and to showcase the flourishing Dutch animation sector’s quality and potential by organizing screenings at festivals, animation schools and museums. From 9-10 May, the delegation visits animation studios Copenhagen Bombay, Sun Creature Studio, and A.Film Production in Copenhagen to gain a deeper understanding of the studios' workflow and the Danish animation sector's infrastructure. On 10 May, KLIK! 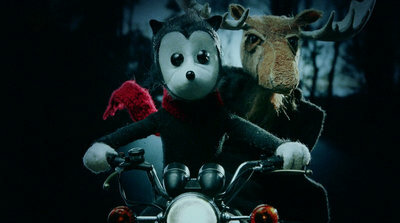 presents a screening of the program ‘Dutch Delights’ at The National Film School of Denmark in collaboration with VOID International Animation Film Festival to showcase a selection of contemporary Dutch animated shorts. 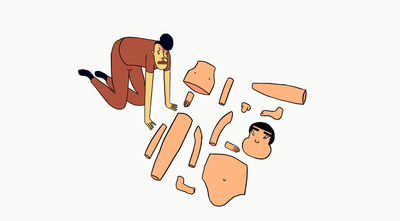 From 11-13 May, the delegation visits studios Tumblehead, The Animation Workshop, and Nørlum in Viborg. Information about the tour and all screenings is available at www.klik.amsterdam. For its activities in Denmark, the KLIK! EU Tour visits and/or partners with the National Film School of Denmark, VOID International Animation Film Festival, Copenhagen Bombay, Sun Creature Studio, A.Film Production, Tumblehead, The Animation Workshop, and Nørlum. The KLIK! 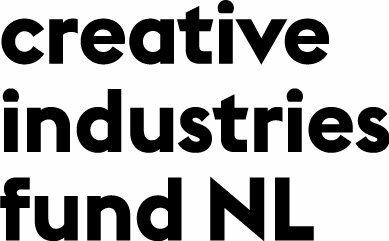 EU Tour is sponsored by Creative Industries Fund NL, Netherlands Film Fund, and EYE International. The KLIK! EU Tour presents film screenings, Q&As and presentations at museums, animation schools and cinemas throughout Europe, covering nine animation cities in the United Kingdom, Ireland, Germany, Denmark, and France. At the same time, the tour’s delegation visits a number of animation studios to learn from their workflow and corporate structure, and to gain insight into each countries’ animation infrastructure. The KLIK! EU Tour will be concluded with a presentation in Amsterdam to share insights with the Dutch animation sector. KLIK! 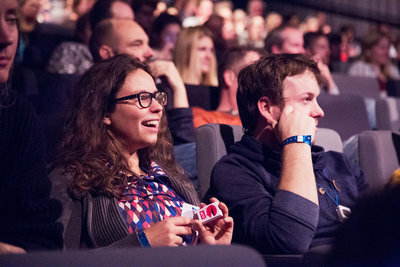 Amsterdam Animation Festival is an annual celebration of all things animated. KLIK! likes to showcase animation in all of its shapes and sizes, giving a platform to animated feature films, shorts, commercials, video games and installations. KLIK! brings its passion and knowledge of provocative top-quality animation to a wide audience with an annual festival in Amsterdam, and other exciting activities happening in its wake. The 9th festival edition will be hosted 25-30 October 2016 at EYE, Amsterdam.